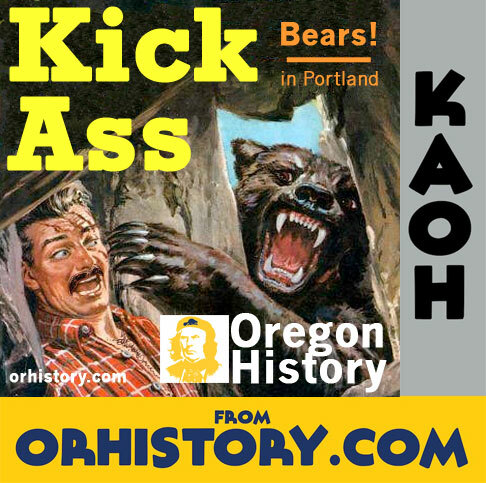 In which we look at the history of bears (yes that kind) (and THAT kind) in Stumptown. Featuring interviews with Mike Buliavac and Amy Cutting. The episode aired on KXRY 3/17/2014. It was first produced 10/13/2011.